Today’s focus is aerobic conditioning. 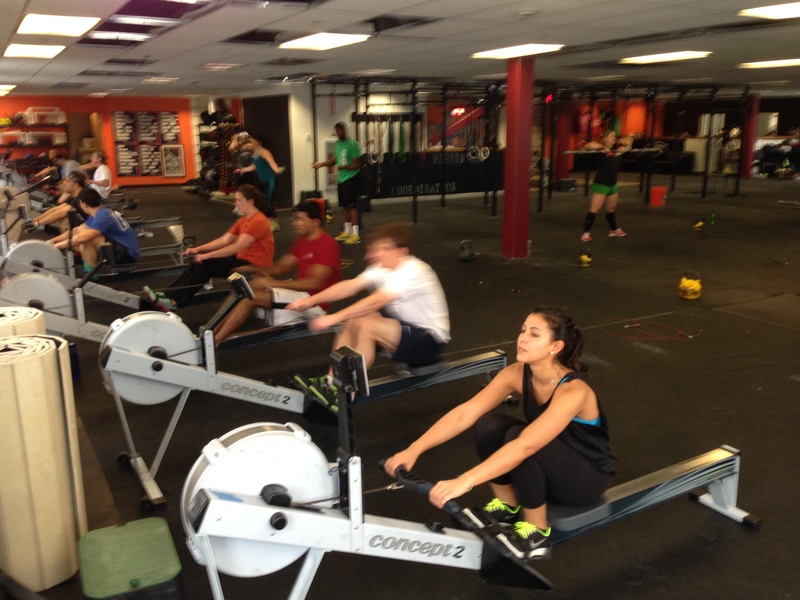 Get in some good skill work to warmup with the Rowing WOD and then attack the Conditioning WOD. Go hard for the start and finish, but be smooth and efficient through the bulk of the work. Focus on breathing and consistent pace. At the end of the day the Strength WOD includes some supplemental strength for the shoulders and core. Find the right scale so that each movement is challenging. This week is a competition week in the Renegade Rowing Training Plan. Today is your opportunity to compete against yourself and everyone else on your team to improve your performance from last week. Dig deep and push harder for the person next to you! Take quality strokes and have fun pushing yourself. Post your time for the Conditioning WOD to comments as well as your splits for each 500m piece. This entry was posted in Fitness, Rowing, Strength and tagged endurance sports, exercise, functional movements, healthy-living, new sport, rowing, sports, training by Renegade Rowing. Bookmark the permalink.